This is my FAVORITE end-of-the-year writing unit! 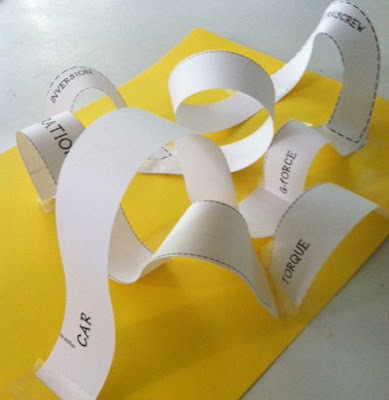 During the ten-day unit, students design a roller coaster (after learning about their history and vocabulary). Then, they design their own roller coaster. Finally, students write persuasive advertisements for their coasters. I promise, your students will LOVE this motivating unit! If you're looking for some ready-made gifts for students, check out this set of 3 simple and inspiring gifts for students. 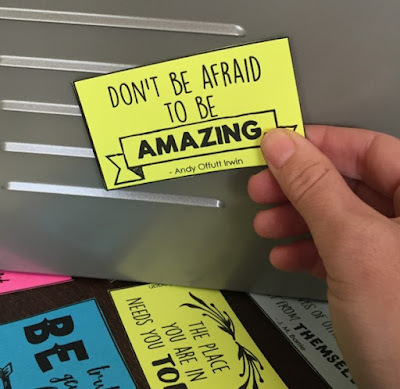 There are motivational posters, inspirational quote cards, and personalized note pockets. Each is designed to be easy to create and wonderful to keep. You can give every student all 3 gifts or make one set of the gifts for your entire class! These escape rooms that I created with Art with Jenny K. are so much fun! 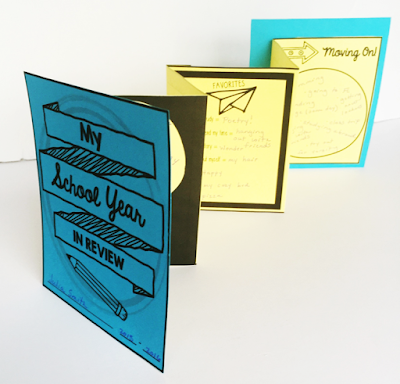 They are the perfect way to keep students learning and engaged during the last days of school! Students work together to recover a stolen masterpiece while reviewing critical grammar skills. There are 3 different escape rooms to choose from - Mona Lisa, The Frame, or Starry Night. Or, save with the bundle. Great news! We've put together an EXCLUSIVE FREE SET OF MASTERPIECE COLORING PAGES for you! 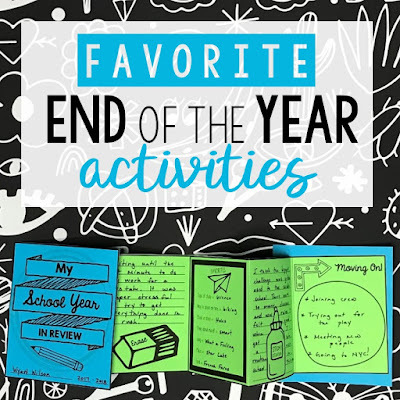 Here's an end of the year reflection that your students will love! First, they complete a guided reflection about the school year. Then, they fill a doodle suitcase or doodle locker with their memories. The end result is a meaningful and interactive year in review! Find the suitcase here and the locker here. 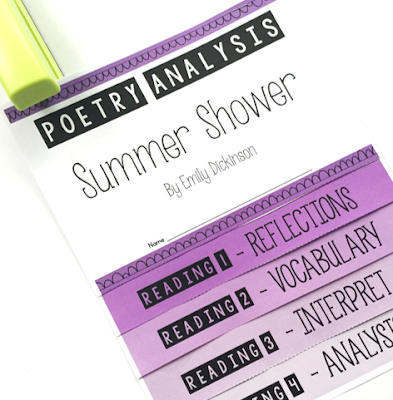 Keep students reading and learning all summer long with print-and-go summer reading projects. In the File Folder Summer Reading project students record all their learning in a single manila folder. It's a hit with students and teachers. 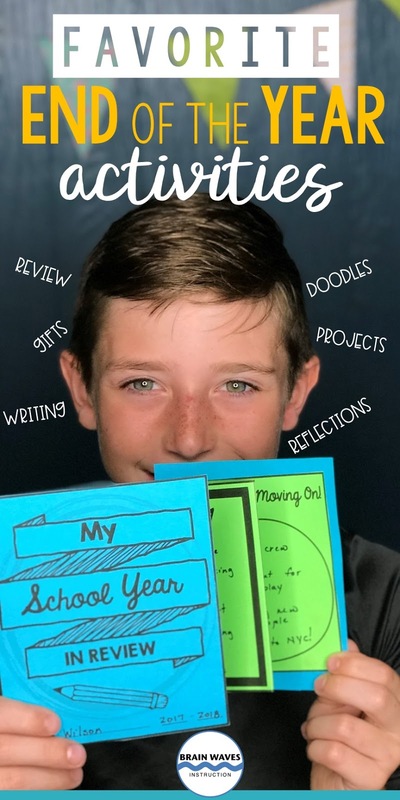 Or, you might want to check out this summer reading project where students create a newspaper about their book. 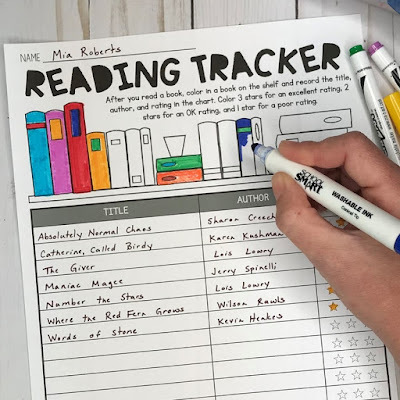 AND...if you'd like to send students home with a reading tracker to log their reading over the summer, I've created a FREE one just for you! You can download the free reading tracker and log here. Here's a freebie that is perfect for the end of the year. First, students complete a reflection. They'll consider highlights, challenges, lessons, and even look to the future. Then, they can put together a fun accordion book. This is a great activity for the last days of school! 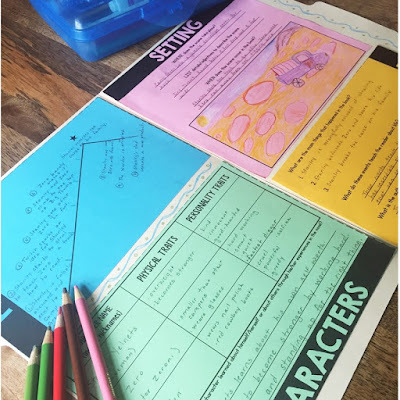 If you love collecting teaching ideas and tips, then be sure to check out the virtual plan books in my shop. They're FREE! Each is filled with tips, tricks, and even a quote poster! Have you signed up to teach summer school? If so, I've got a few lifesavers for you! Rachael from The Classroom Nook and I have teamed up again to create a FREE 30-Day Teacher Challenge. The challenge is filled with hundreds of ideas for planning out your next school year. It starts in July, but I wanted to give you a chance to sign up right HERE. If you participated last summer, be sure to sign up again because this year we have so much MORE! I hope you've found a few resources to teach during the remaining days of the school year!